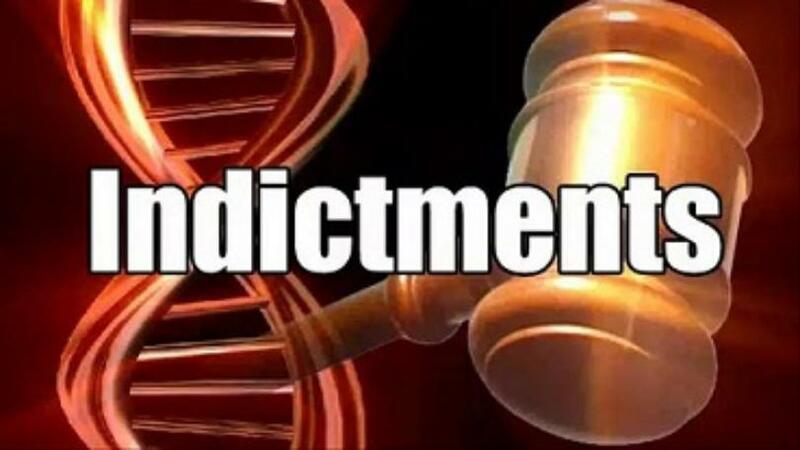 Three people have been indicted by a federal grand jury in Texarkana for defrauding the IRS out of more than $1.1-million. Prosecutors say, Michael Martin of Texarkana, Michelle Coppola of Virginia, and a Nigerian man deposited the proceeds of ill-gotten tax refunds into 11 banks, including the Red River Employees Credit Union and the Domino Credit Union. The defendants used stolen IDs and bogus W-2s to obtain the refunds.